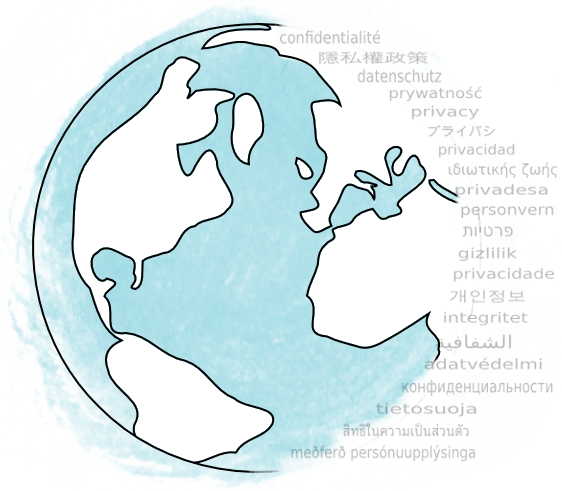 The Privacy Body of Knowledge (PBOK or Privacy BOK) effort will create and maintain a rich set of reference materials organized into privacy domains of expertise. This content will be developed collaboratively by the members of Privacy Professionals. More information will be posted June 27, 2011. The "Why Privacy" Project aims to create a poster sized infographic that explains WHY privacy is important, why it matters. We envision this to be a useful tool in getting the word out on privacy across organizations (and hope to see it become as ubiquitous as the "Death and Taxes" poster is around Washington, D.C.
More information will be posted summer 2011.